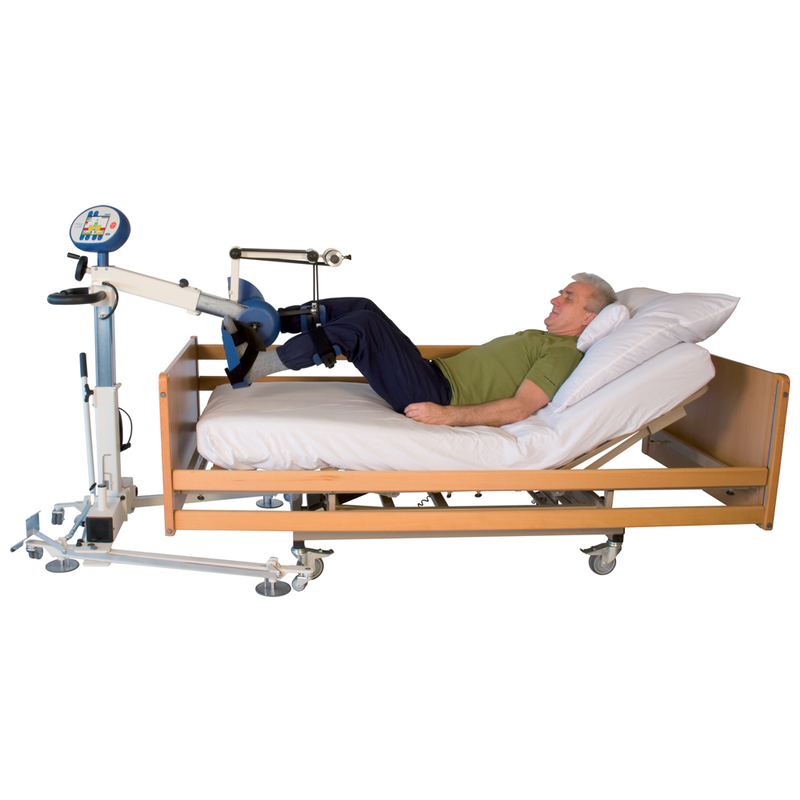 MOTOmed Letto – the motor driven, user-friendly Movement Therapy System for patients confined to bed. For daily passive, assistive and active movement training from the bed or bench. 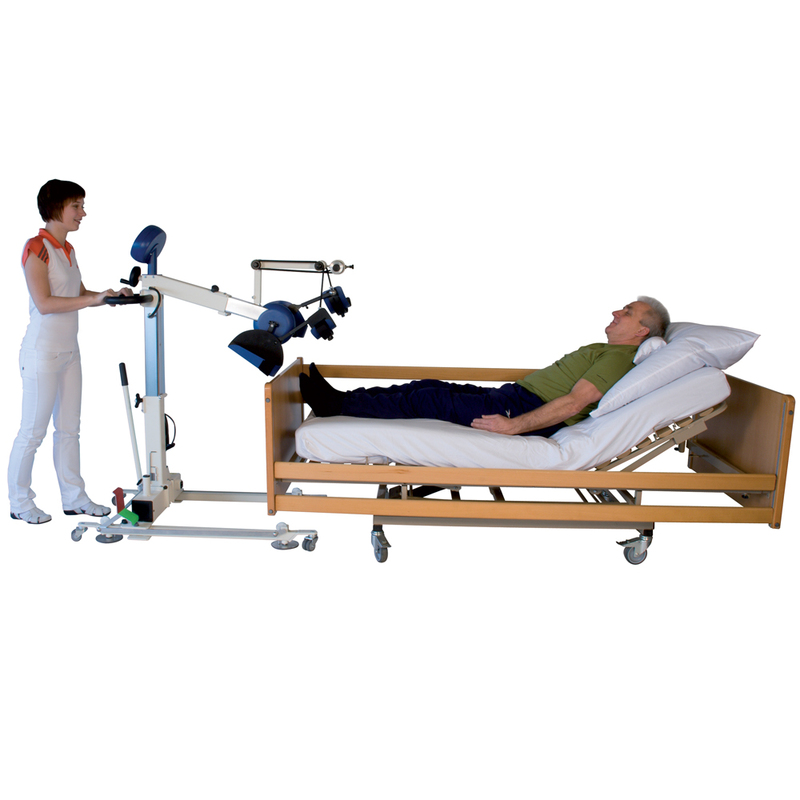 For patients confined to a bed in clinics, skilled nursing facilities or at home. 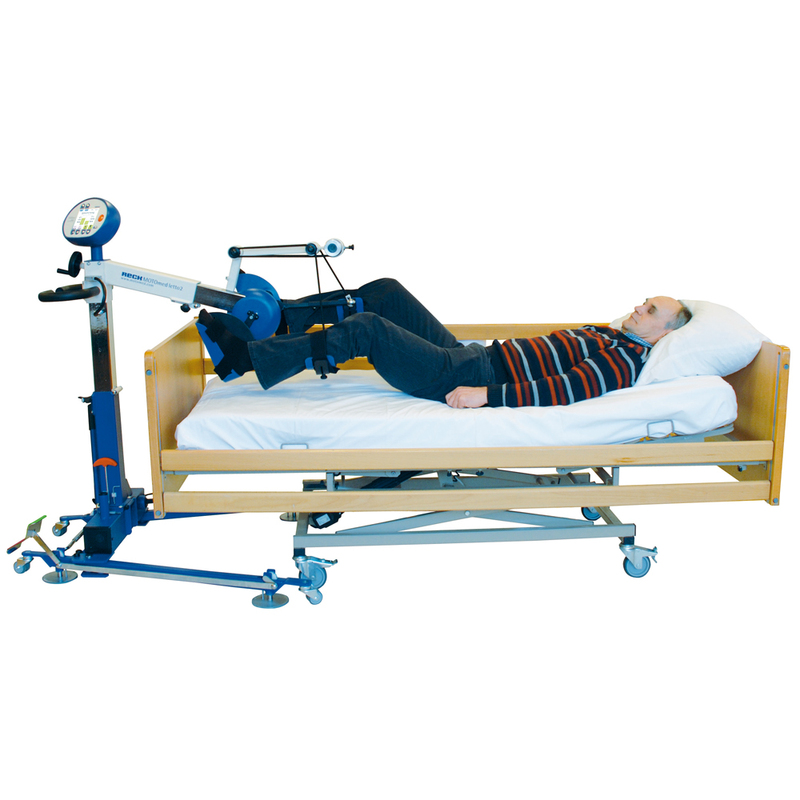 The MOTOmed Letto can be easily moved to the bed, locked reliably and adjusted so that the patient doesn’t have to be transferred. Handlebar provides secure hold during the training.